The prices of all other vehicles and options remain unchanged. 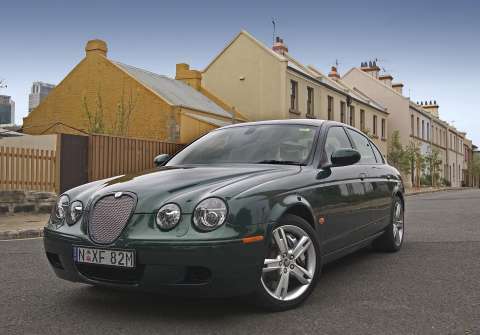 Except for the XK series, all vehicles produced in 2005 for shipment to Australia will include the 'Leaper' as a standard fitment. "We have taken a close look at the actions of our major competitors following the reduction in passenger car import duties on January 1st this year. As a result, we made adjustments to the X-TYPE and the XJ 8. Taking into account equipment that we had already added to our 2005 X-TYPE and S-TYPE ranges, this is the best value for money story Jaguar has ever had in this country." Mr. Blackhall said that early results for Jaguar this year are encouraging. "I think our Triple S strategy (specification upgrades; simplified product; superior engines) is starting to resonate with the consumer. We are very encouraged by the early response - especially on the Luxury versions of the product."